The most widely planted red grape variety in Greece, also known as St George. Traditionally it has been grown in the Peloponnese peninsula, but can now be found throughout the country. 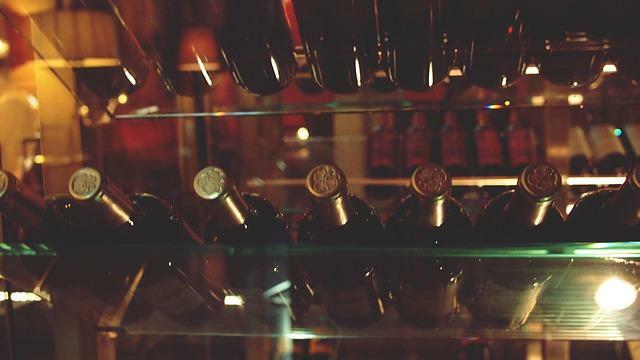 It is especially versatile and can be made into a wide range of styles from light rosés to soft, fruity reds made by carbonic maceration in a style similar to the French wines of Beaujolais, to very tannic wines with spicy, red fruit aromas and the potential to age. It can even be produced into a dessert wine, which is often done by drying the grapes in the sun to concentrate sugars. 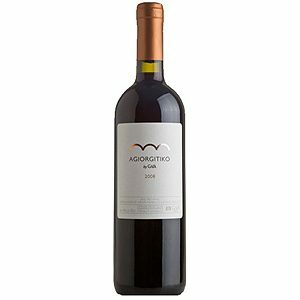 The best examples of Agiorgitiko tend to have moderate to low acidity, with a deep, ruby color, red fruit aromas and a sweet spicy note. It produces an "international style" of wine that some liken it to a cross between Merlot and Grenache.